This story first appeared in tech4tea.com. * This story first appeared on tech4tea.com. 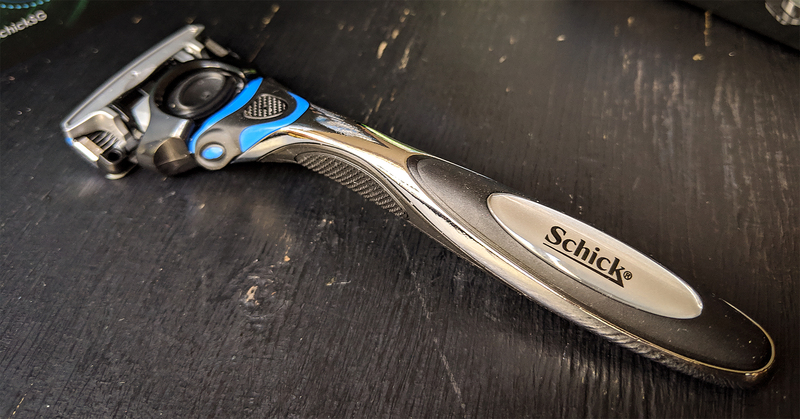 Schick Hydro 5 Sense will be retailing in all major Guardian Health and Beauty, Fairprice and Watsons outlets: Schick Hydro 5 Sense Hydrate Kit retails at S$15.90, with both the Hydro 5 Sense Hydrate Refills and Hydro 5 Sense® Comfort Refills available at S$24.80. Is TeleMedicine Useful for Veterinary Diagnosis and Treatment? Pet ownership is on the rise, and so is telemedicine for humans. Is telemedicine also useful for diagnosis and treatment of animals? 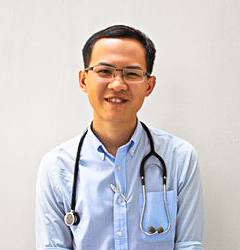 Aspiring vet med student, Erin Tan, did some research on the topic and shares what she thinks. 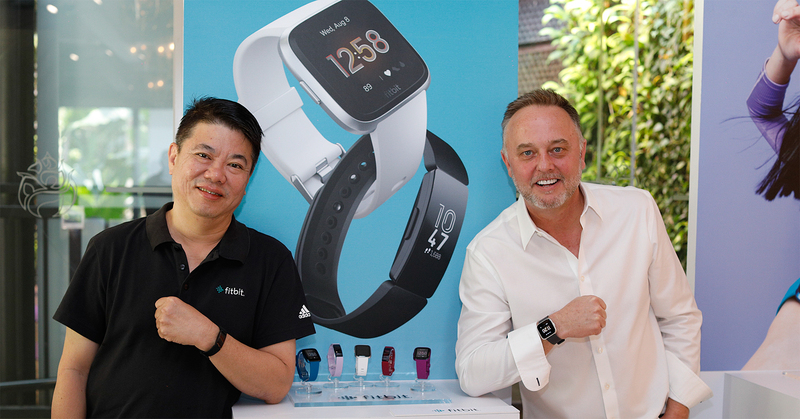 * This article was first published on tech4tea.com. Consult a vet from home via the Internet. Photo by Velizar Ivanov on Unsplash. Pet ownership is on the rise. With canine pets licensed in Singapore increasing by 32% in the past decade – according to the Agri-Veterinary Authority of Singapore – and the booming pet industry in places like China and India, it is evident that pet owners form a large, and valuable, market. 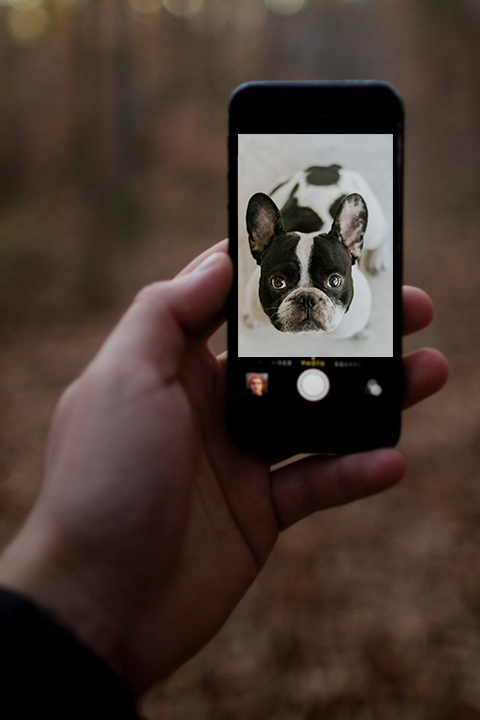 With teleconsultation, the vet can “see to” animals needing medical consultations even when he/she is not in the clinic. The pet-care market in Asia is valued at around US$1 billion a year, and is expected to grow to US$1.5 billion by 2020. Another trend in recent years is the rise of telemedicine in the human health industry. There has been a proliferation of apps like MaNaDr, Doctor Anywhere and MyDoc, which aim to connect patients with doctors over a digital platform and make the provision of healthcare much more convenient. 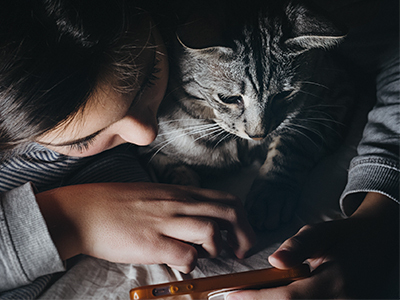 There is much potential in marrying the two thriving industries together, by making telemedicine available for veterinarians to deliver medical advice and consultations to pet-owners, through virtual means. 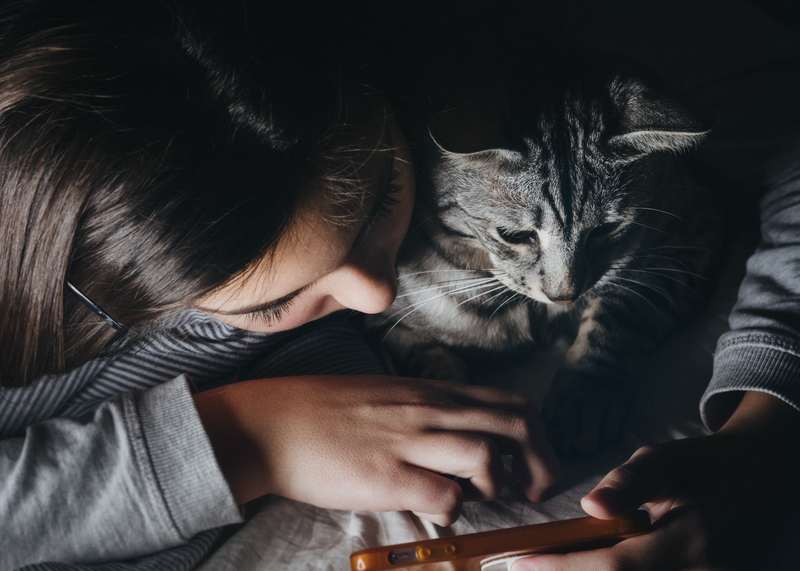 Manifestations of veterinary telemedicine would include platforms for pet-owners to ask vets for advice by sending photos and messages to vets on duty, or tele-consults via video calls. Falls are common causes of elderly injuries at home. 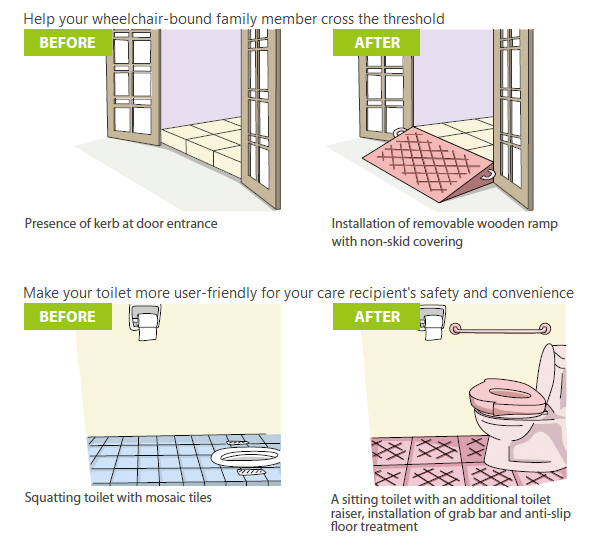 You can install special tools and aids around your Housing and Development Board (HDB) apartment to help prevent falls. Under the Enhancement for Active Seniors (EASE) programme, the costs of some of the installations will be subsidised by the Government. The safety aids will enable senior citizens living in HDB apartments in Singapore to move around freely and safely to enable a more independent life. Changes could be simple adjustments or lifestyle changes, or more complicated like the addition of fittings or structural changes. 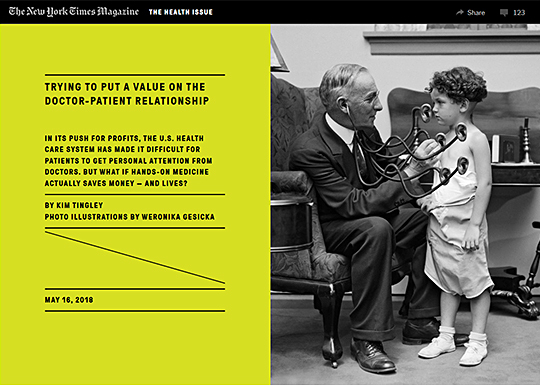 “Tryng to put a value on the doctor-patient relationship” – by Km Tingley in the New York Times (16 May, 2018). How does one put a value to the traditional doctor-patient relationship in the pursuit of greater efficiency that decouples a patient from a regular family doctor? This long yet engrossing read offers a heartwarming perspective on how a sustained relationship between the patient and his/her primary care doctor can enhance healthcare for the patient and reduce costs to the overall healthcare system. World Family Doctor Day was first declared by the World Organization of Family Doctors (WONCA) in 2010. This year’s theme is: “Family doctors – leading the way to better health”. 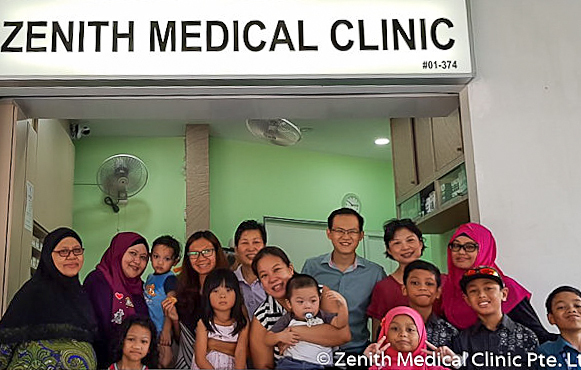 World Family Doctor Day is known as “519世界家庭醫師日” in Mandarin. 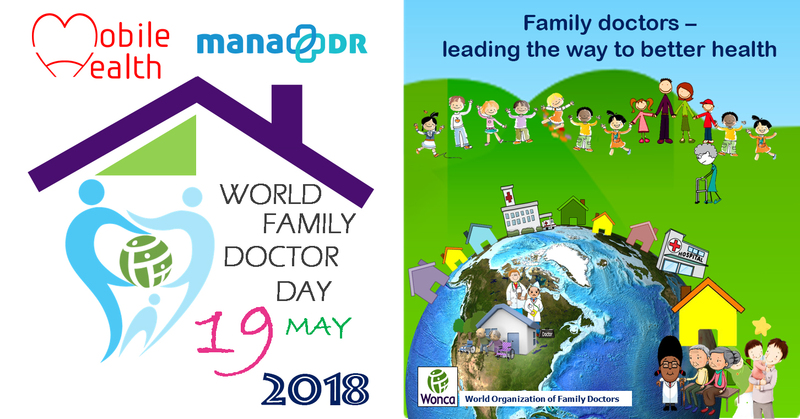 The World Family Doctor Day – on 19 May every year – highlights the role and contribution of family doctors in health care systems around the world.